For over 30 years, JP Horizons has been delivering people solutions to drive business performance. Founder, Jim Paluch, grew up in the landscape profession. Like many, he started on landscape crews in high school, became a Landscape Architect in 1982 and developed into a multi-million dollar landscape sales professional. Bob Coulter joined the team in 2002 after serving as a coach and developer of people for 22 years in the hospitality industry. Our passion is you and your team. Bob's unique ability to help people reach their potential and and maximize company performance stems from his passion for people and the process of communication. 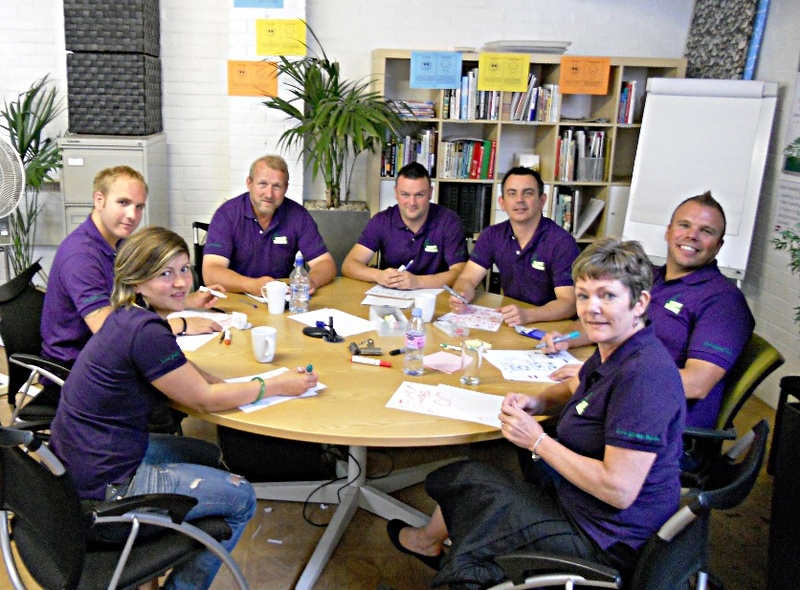 Jim's talent in facilitating a group and creating a collaborative effort where ideas and solutions can emerge always produces inspiring results for everyone involved. 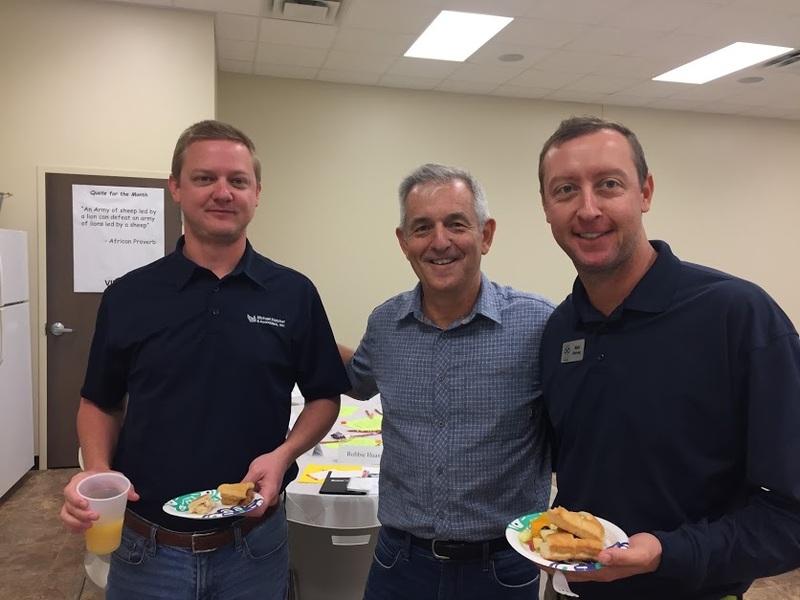 JP Horizons events have attracted thousands of lawn and landscape professionals who aim to elevate themselves and their businesses. Join us this year at a Highwoods Retreat in North Carolina or a behind-the-scenes Face to Face Tour. 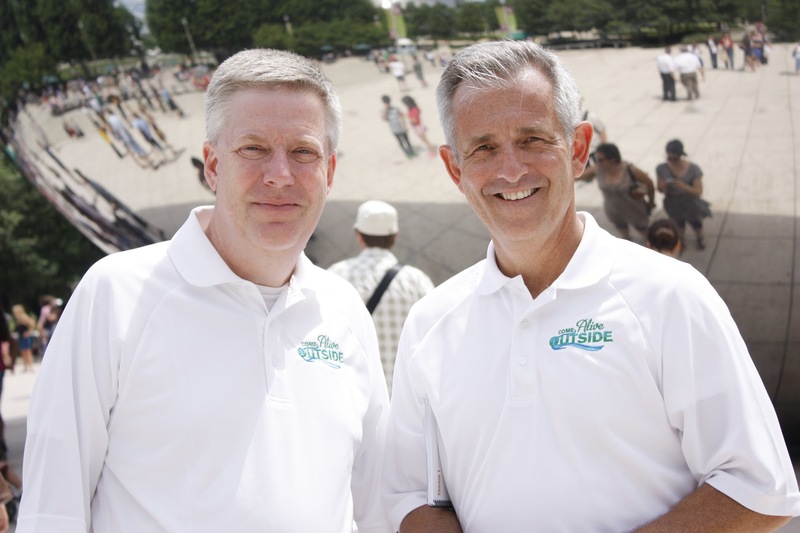 Open to a select handful of companies per year, Jim Paluch and Bob Coulter will work with you and your team to develop key focus goals and an execution plan. Get the accountability partner you need to help your team reach new heights! As a member of the Working Smarter Training Challenge, you will receive a 50-week curriculum, weekly lesson plans, membership into a great community, great accountability, endless ideas, and results. Learning about ourselves should be fun! 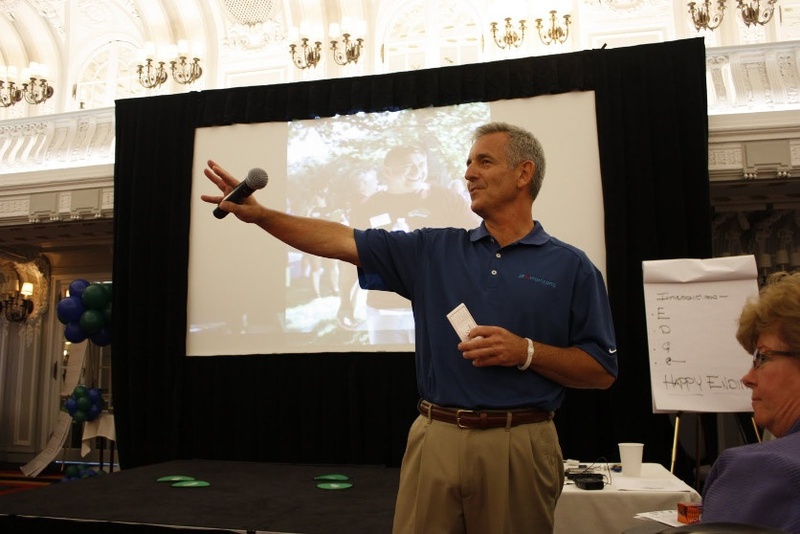 Our keynotes and teambuilding events provide the atmosphere and content that change lives and energize organizations to get exciting results through their people. With subjects ranging from The Exciting Work You Do to Roundtable Olympics, there is something for everyone and inspiration to conquer the next challenge.